For only $47, you can have lifetime access to the videos, the MP3s, the transcripts, and all bonuses attached from our guests. 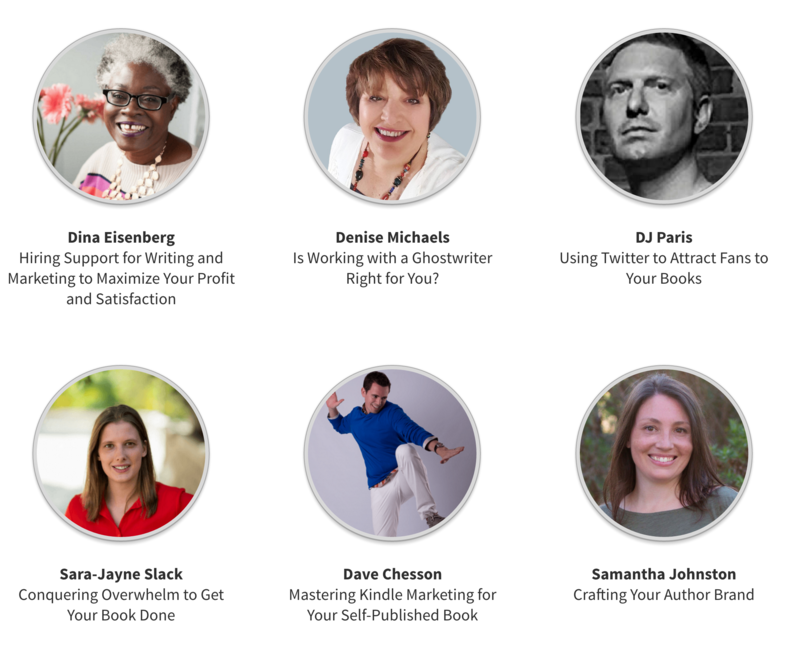 One All-Access Pass holder will win the Kindlepreneur software (KDP Rocket) to help you better target your keywords and categories when listing your book! To Purchase the All-Access Pass, simply go to the main page of the Training Conference and select the purchase option. Alexa Bigwarfe is offering $100 off her 3-month group mentorship program: Just Write It! Kindlepreneur subscription, courtesy of Dave Chesson ($97 value) Check out KDP Rocket HERE. 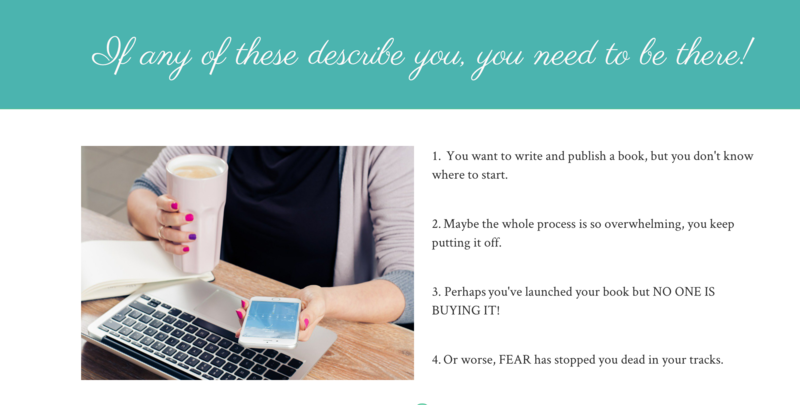 You want to write and publish a book, but you don't know where to start. Maybe the whole process is so overwhelming, you keep putting it off. 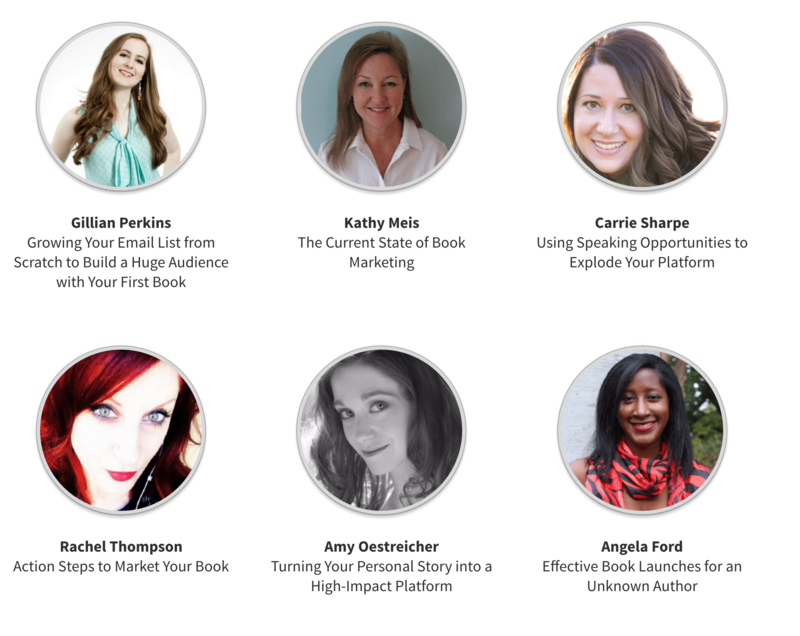 Maybe you've launched your book and haven't gotten the sales you thought you would. Or perhaps FEAR has stopped you dead in your tracks. If any of these sound like you... you desperately need our Training Conference. Who are the experts and how will they ignite my author dreams?